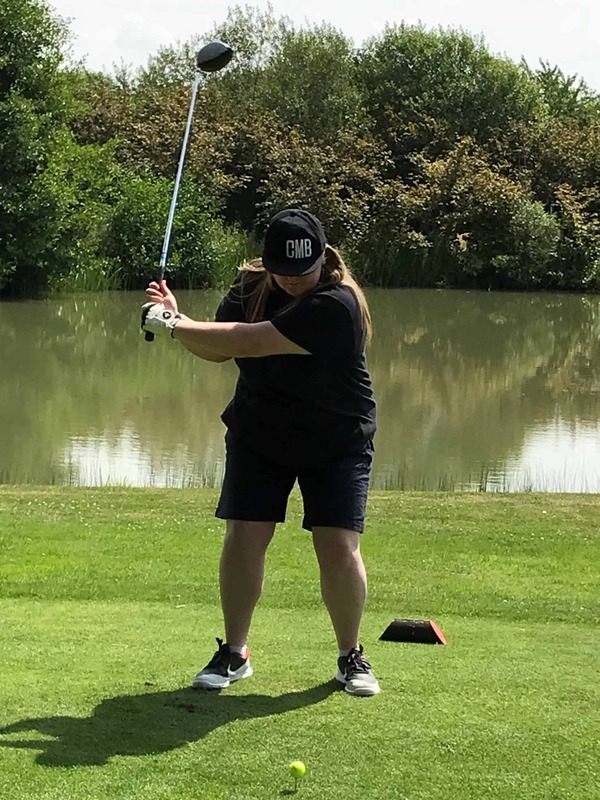 Hole 15 – Beat The Pro! 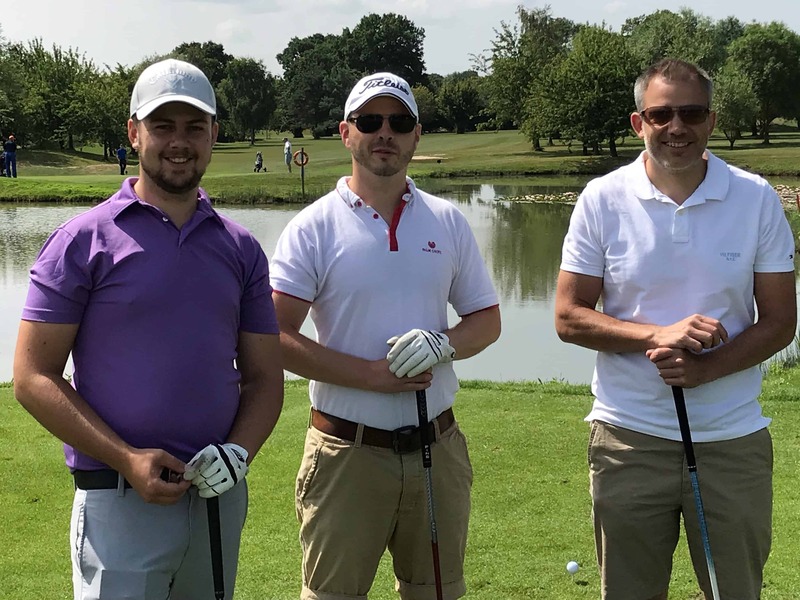 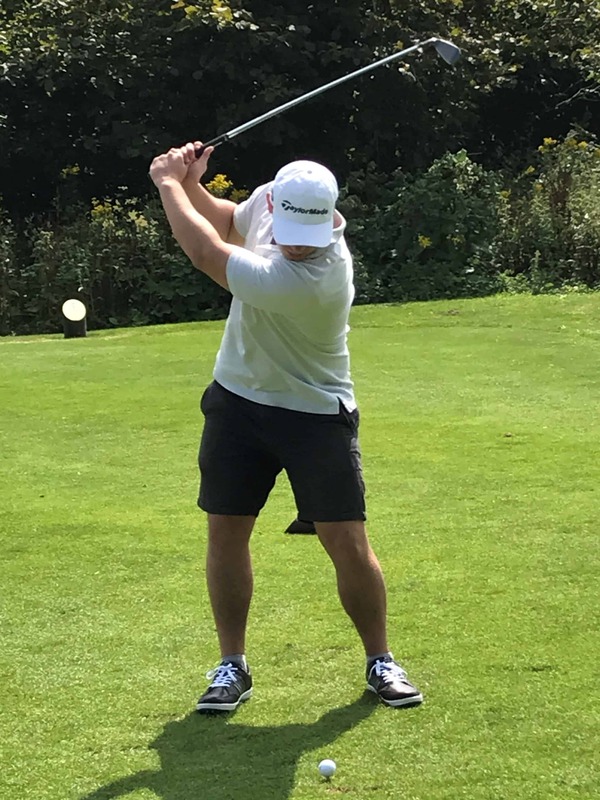 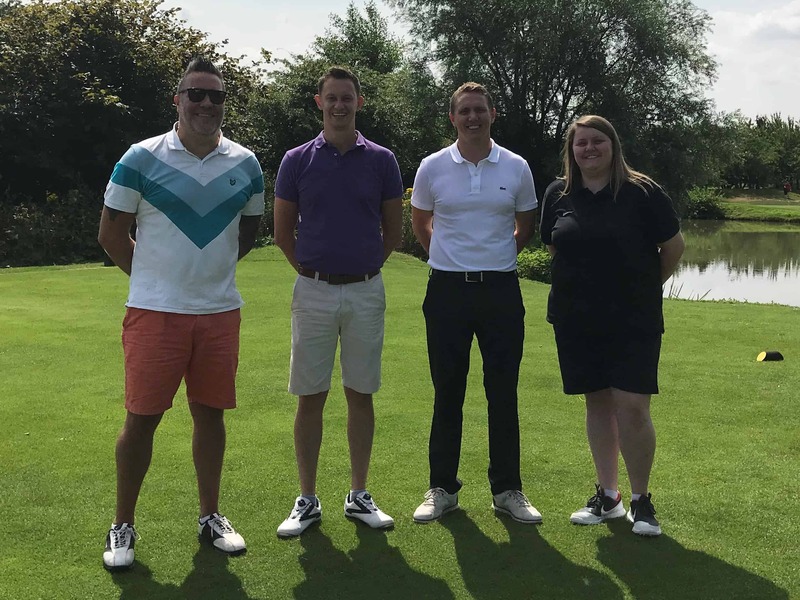 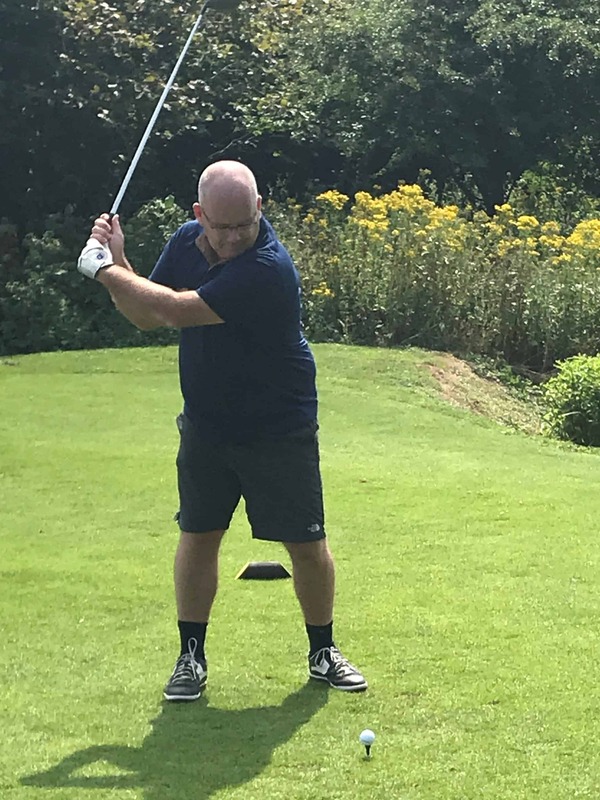 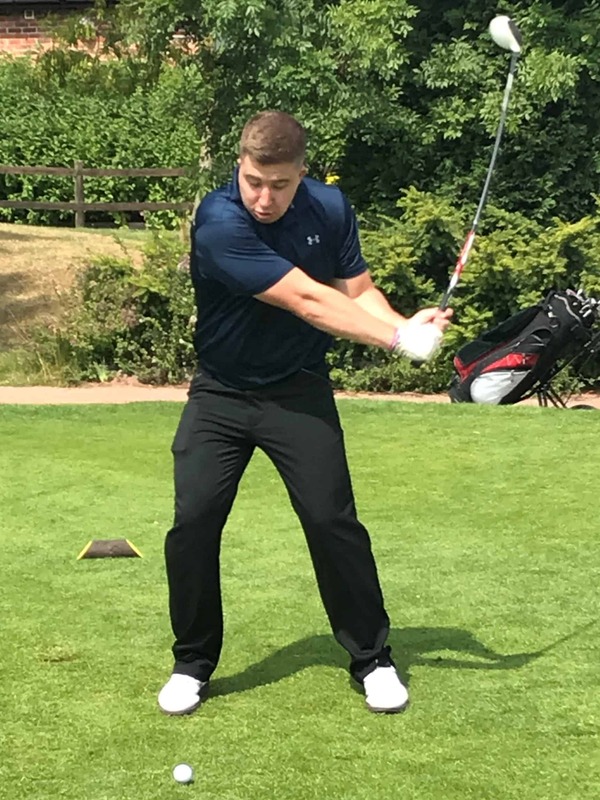 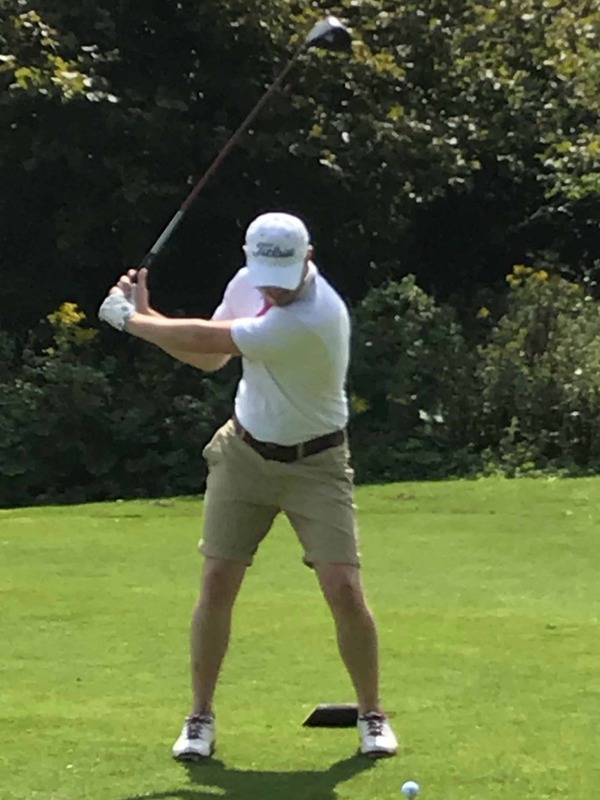 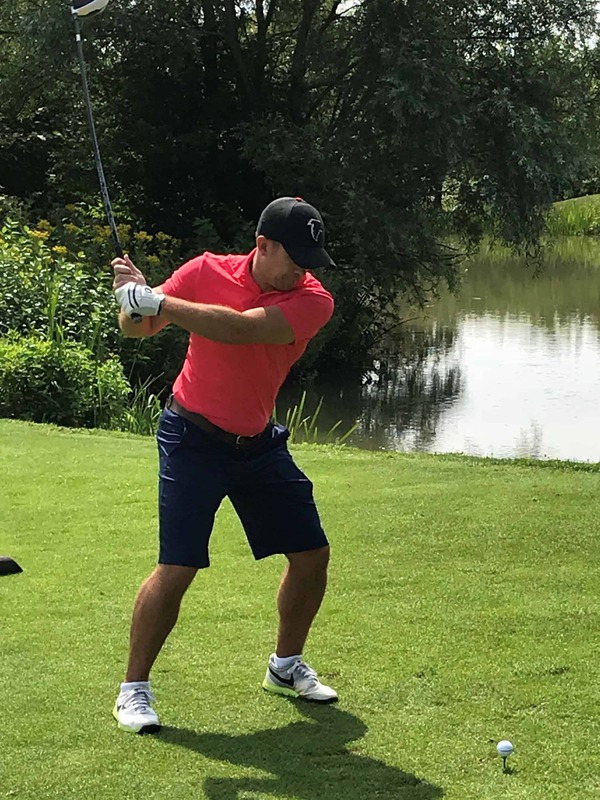 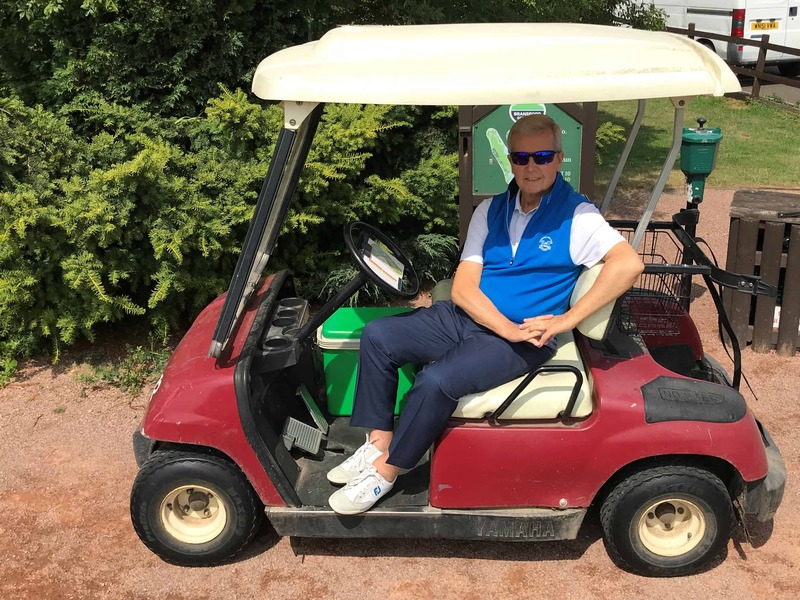 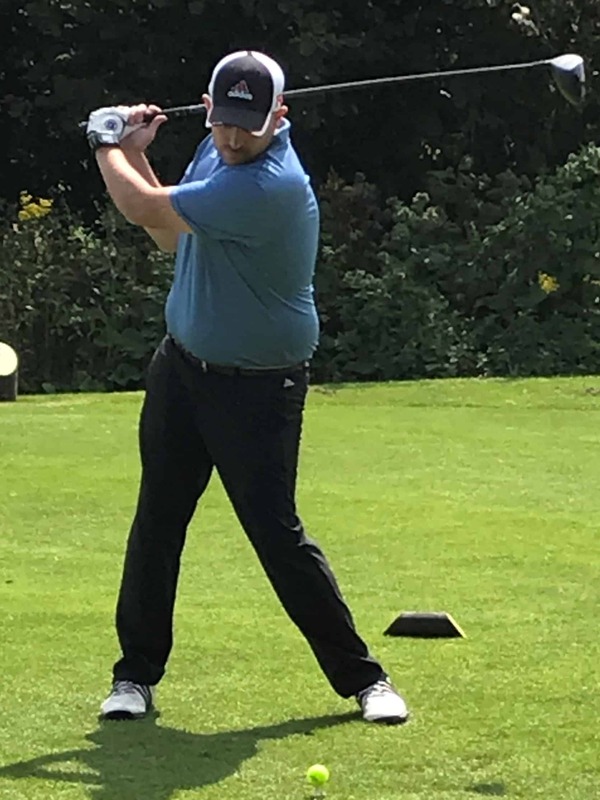 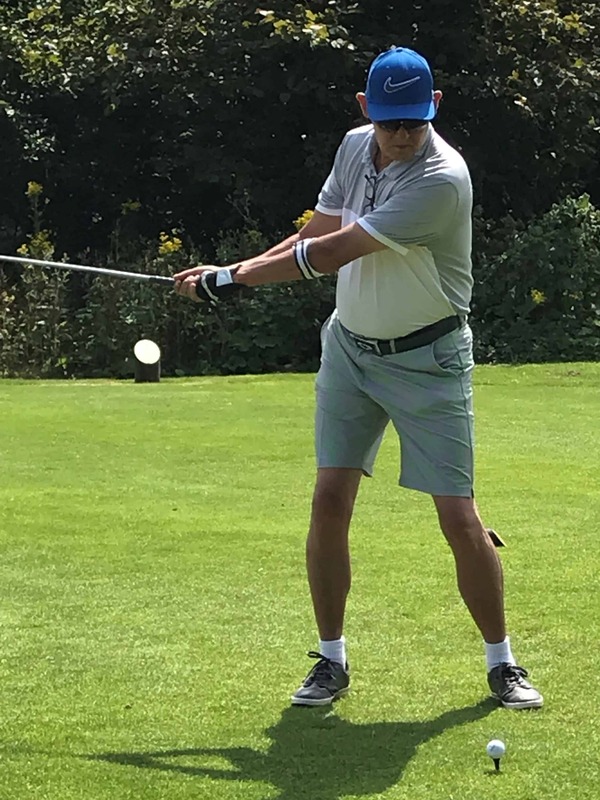 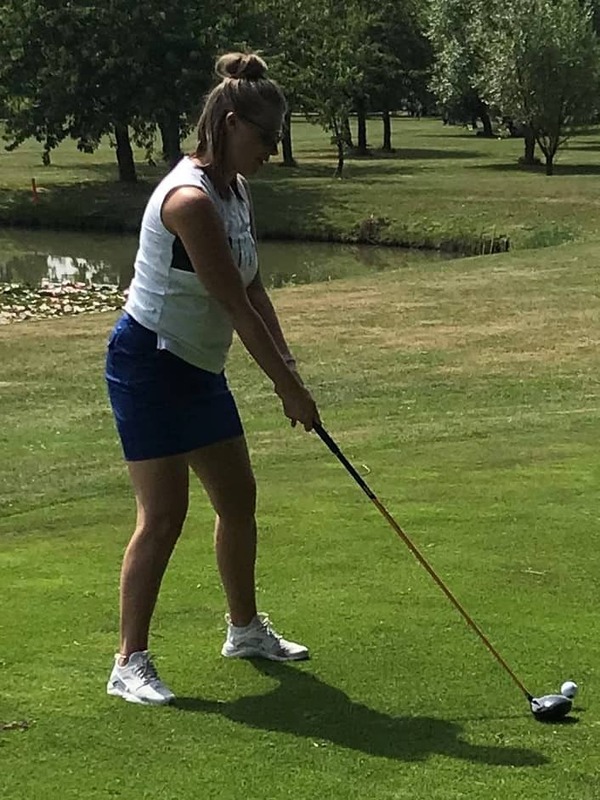 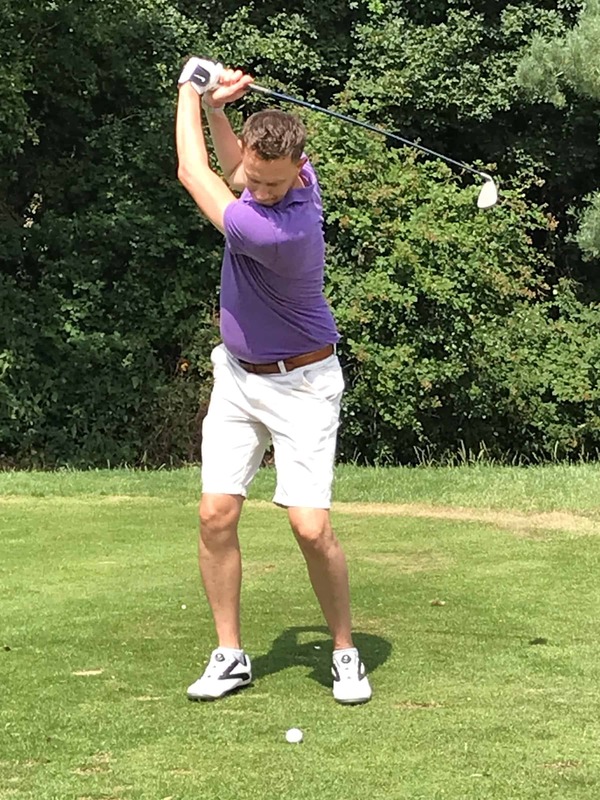 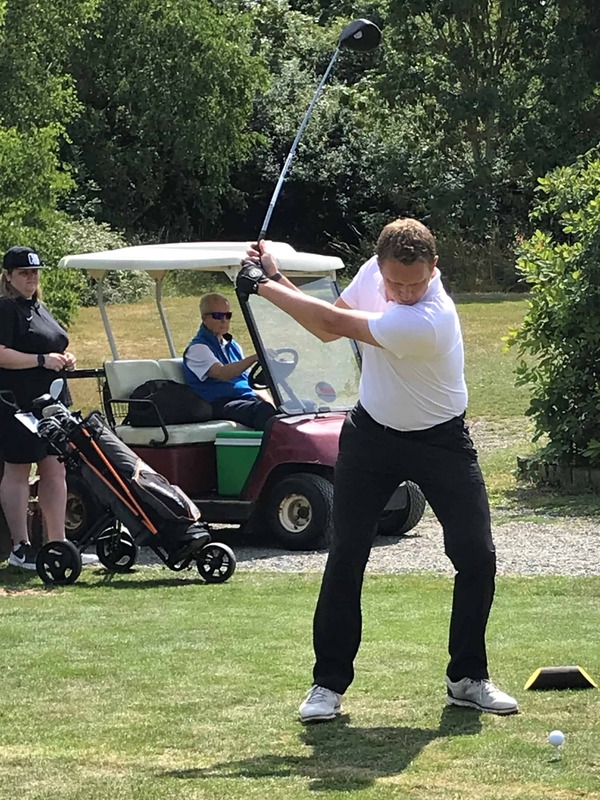 Last Thursday saw SJL Insurance Services hold their 6th annual golf day, this year once again in the shadows of the Malvern Hills at Bransford Golf Club at The Bank House Hotel, Worcestershire. 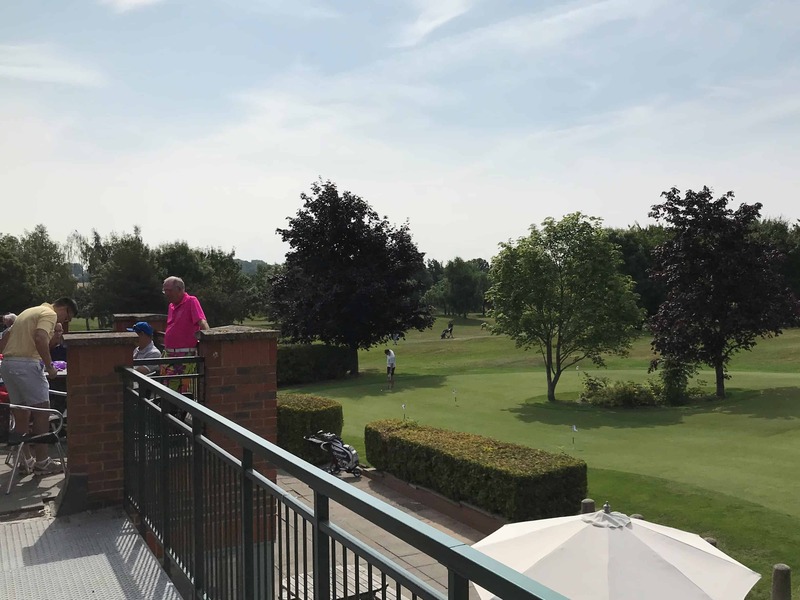 The course, especially the greens, were in great condition given the months of sunshine they had been subjected to, and we once again had beautiful weather with a few sun-burnt players returning to the clubhouse for post match drinks and the prize presentation where the non-playing sales team joined us. 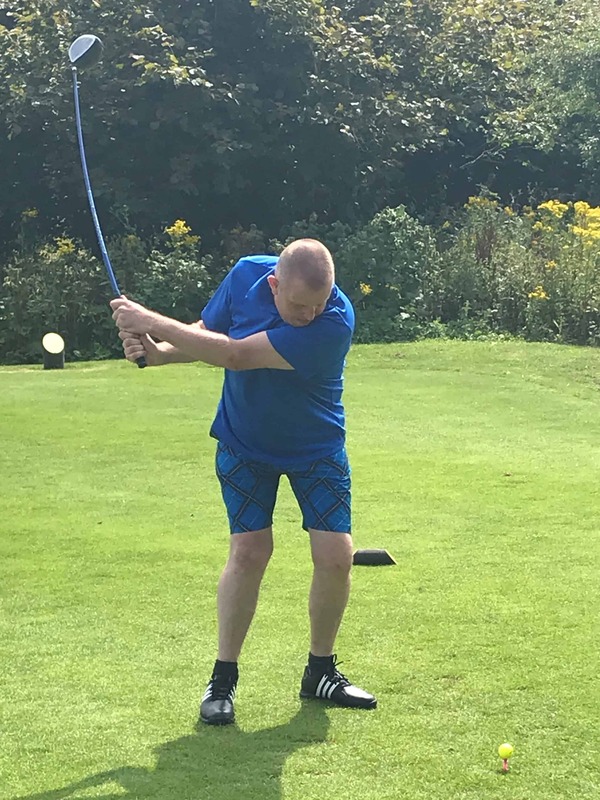 This was followed by a two course meal and further socialising in the hotel bar before the day came to an end. 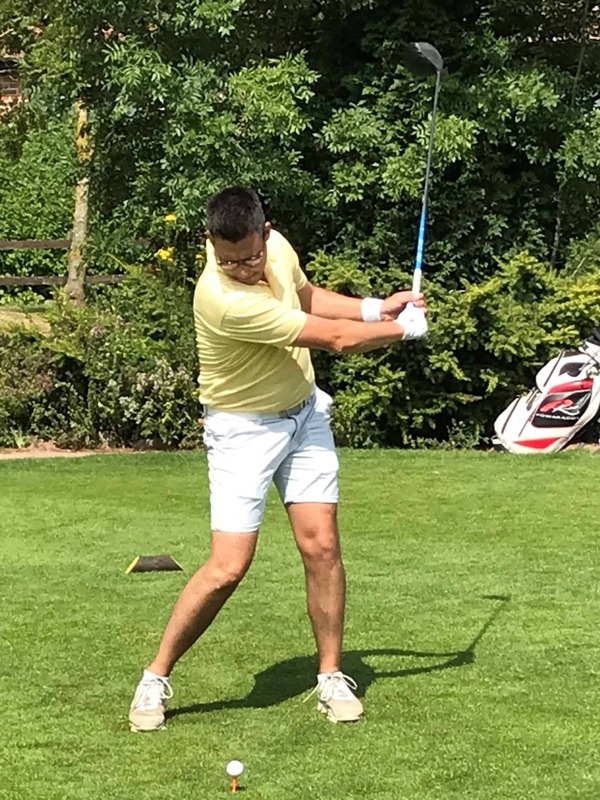 You will see from the photos above (use the left and right buttons to scroll through) that a few of the swings needed improvement, as did some of the outfits, but there was some really high scores posted especially by the newly tagged ‘SJL Bandit’ who gave up his prize (and his sombrero) to ensure that the guests benefited from the excellent prizes on offer. 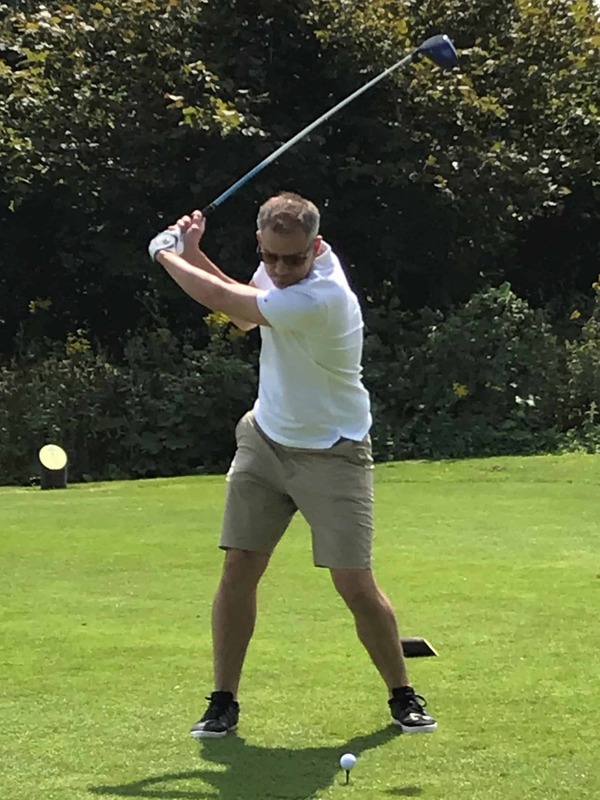 The overall winner, with the highest points score of 41 (winning on count back from Pete Best who deserves special mention, and Jon Hughes a point back on 40) was David Motts who received the winner’s trophy and a high-spec TomTom Golfer2 GPS Special Edition watch. 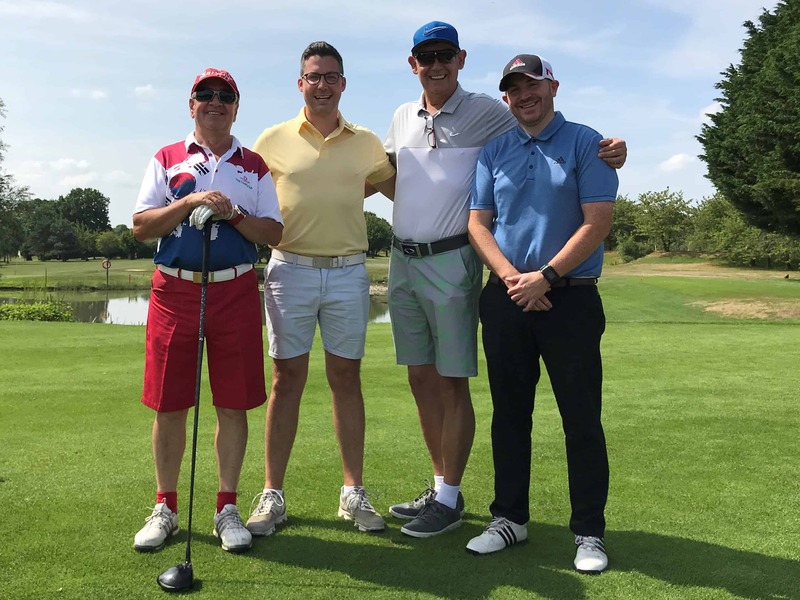 The longest drive competition was won by Steve Pugh, whilst nearest the pin was achieved by Mark Duffy – both received trophies and a dozen Titleist Pro V1 balls for their efforts. 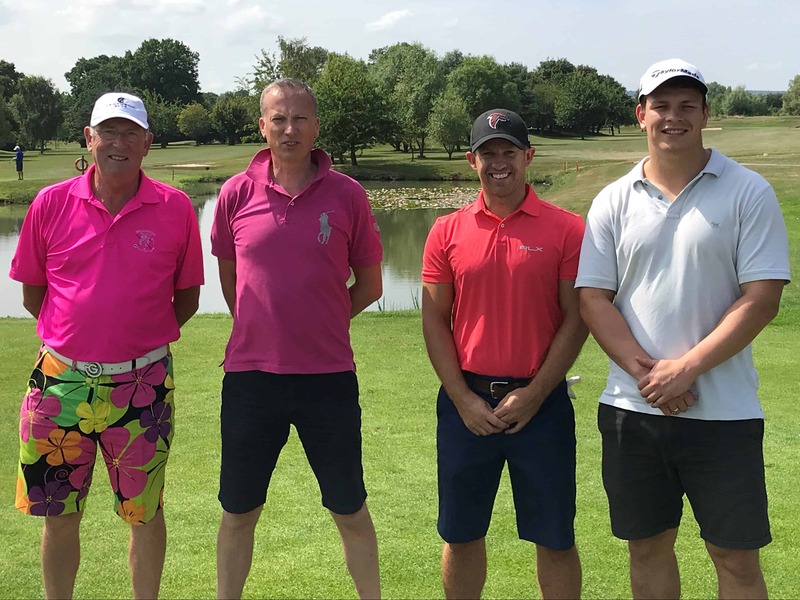 The winning team was captained by SJL Bandit Rob McKechnie and comprised Mark Duffy, Steve Pugh and Adam Haynes, who was in the winning team for a remarkable 4th year in a row! 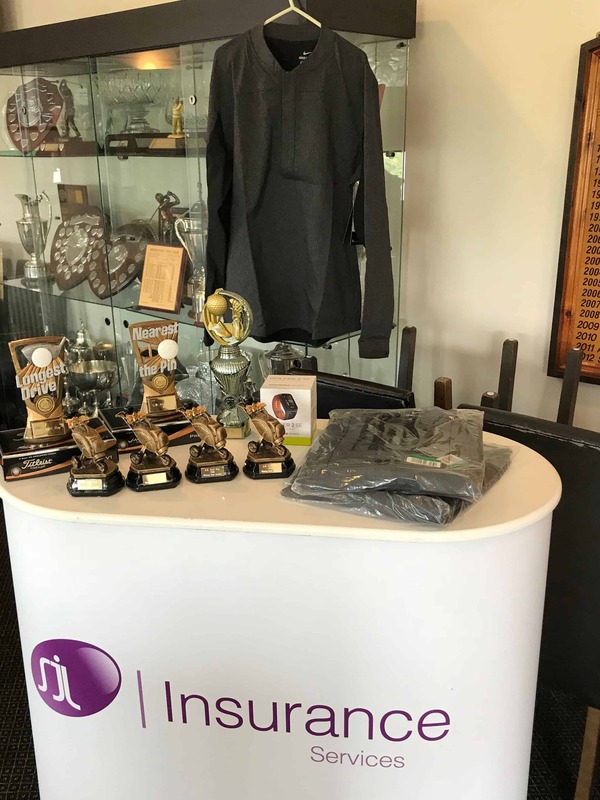 There’s good golfers and then there are lucky ones…each won a trophy and a Nike Golf Shield Jacket. 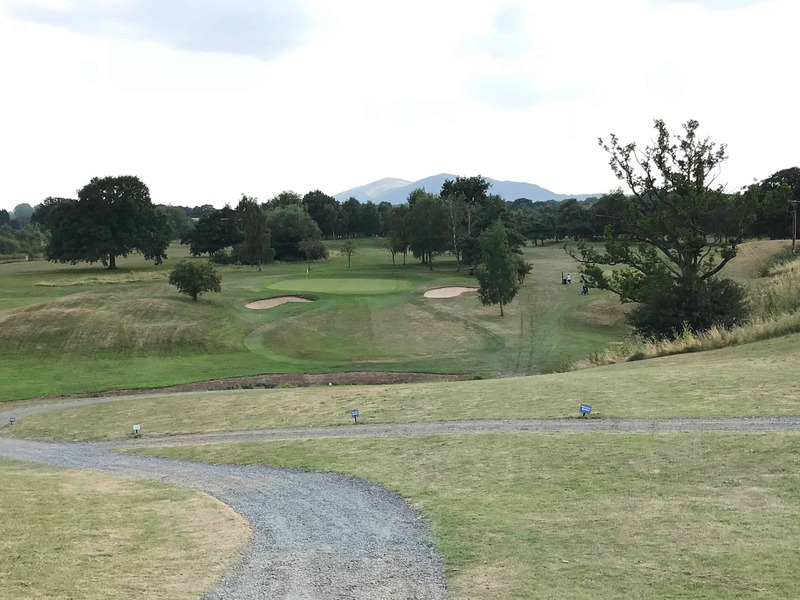 New for 2018 was our ‘Beat The Pro’ challenge on the 15th – a short downhill par 3 hole. 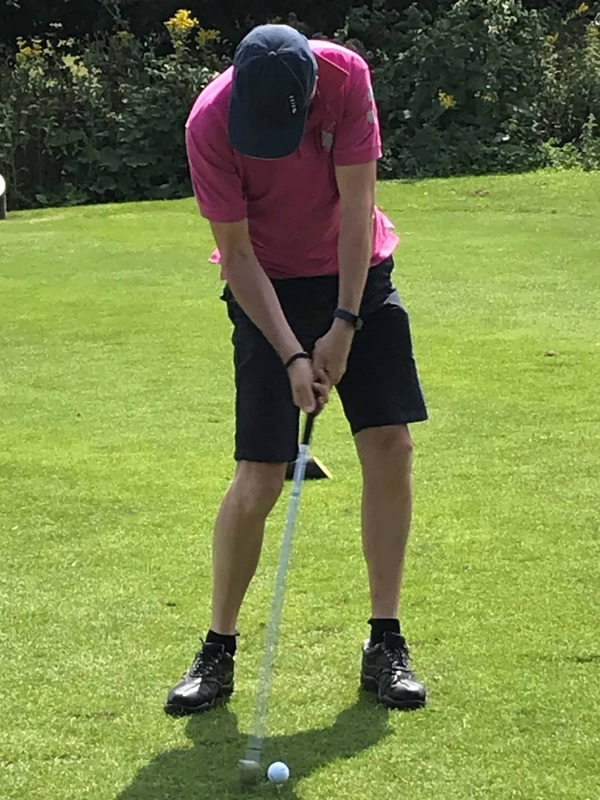 Bransford PGA Professional Tim Shephard played a tee-shot and anyone who failed to get closer to the pin had to put £5 in the charity pot. 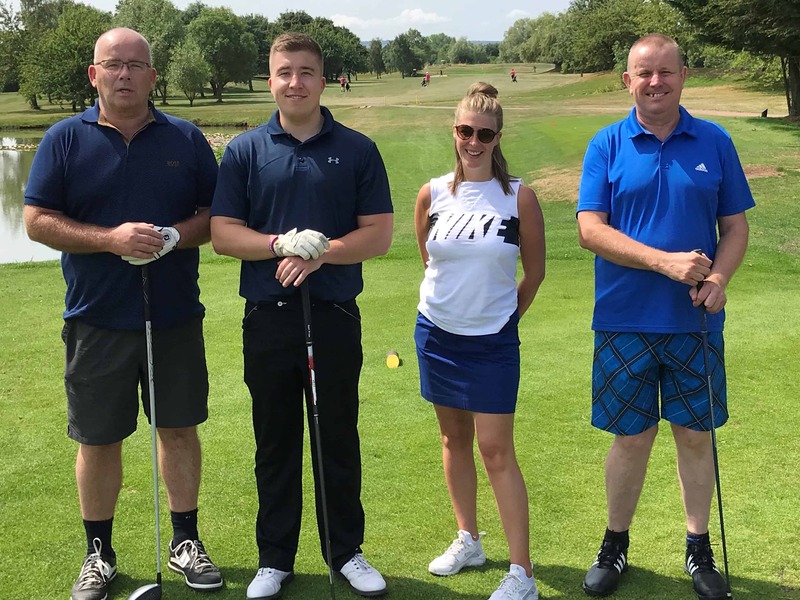 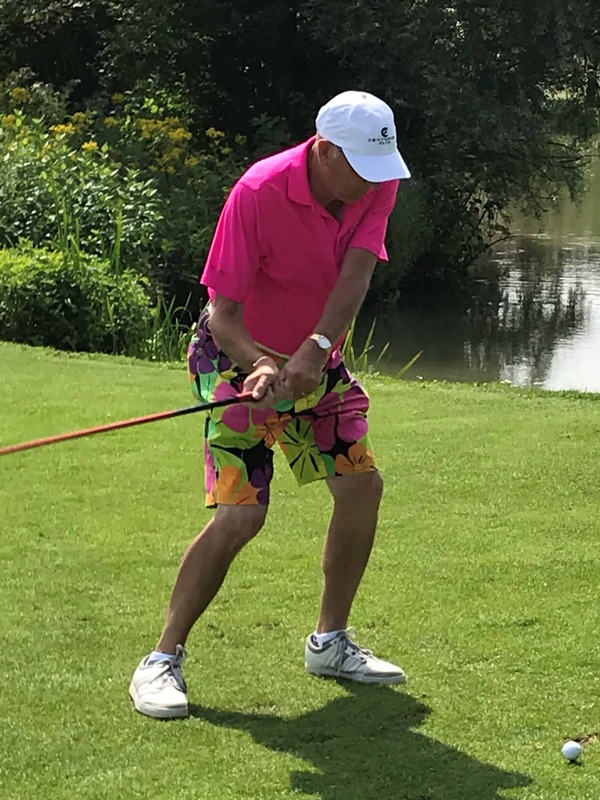 A few beat him but still donated as did our ‘social golfer’ for the day Ron Ponsford; unable to play following heart surgery Ron joined SJL staff Kate and Sophie on the refreshment buggies keeping everyone hydrated on the hottest day of the year. 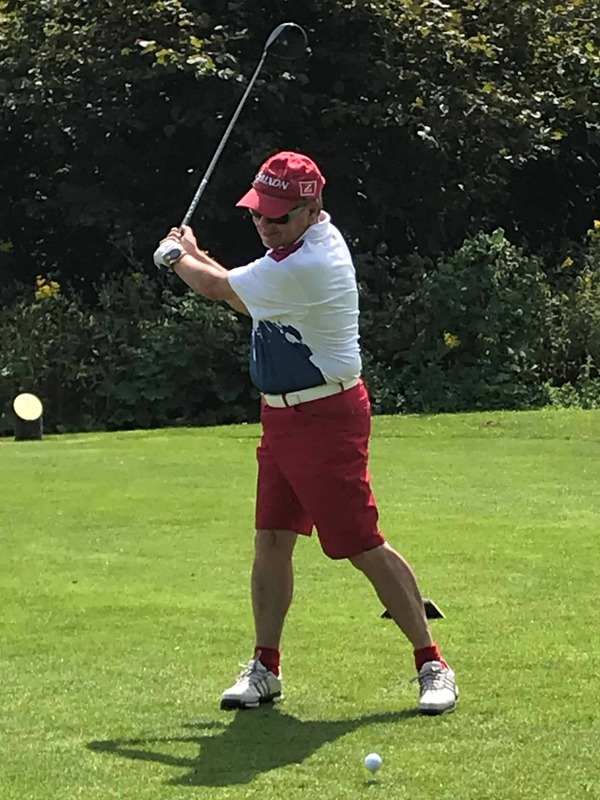 Given his extremely generation donation and recent health issues it is fitting that Ron chose the British Heart Foundation to benefit from the £215.00 collected to date – a figure boosted by Tim refusing to take payment for his time and instead adding it to the pot; a great gesture that along with the way the team at Bransford and The Bank House looked after us ensures that the 2019 event will be at the same venue once again. 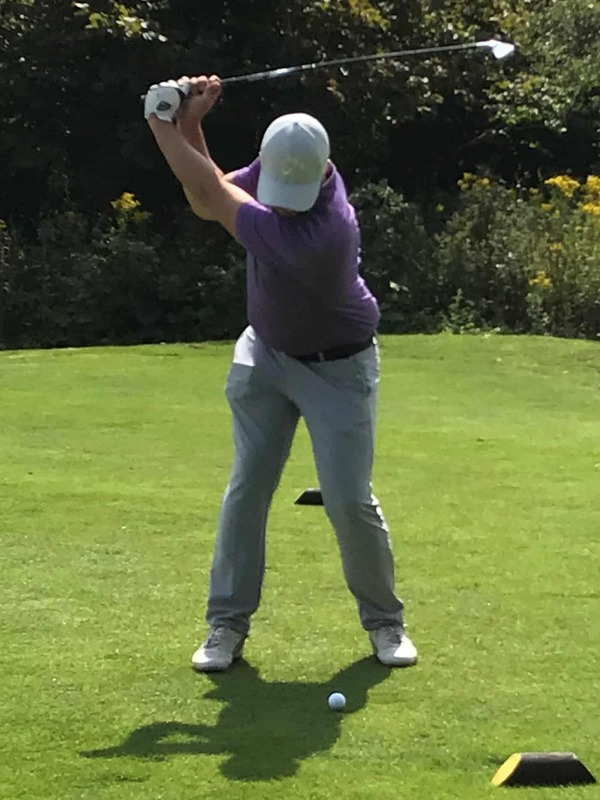 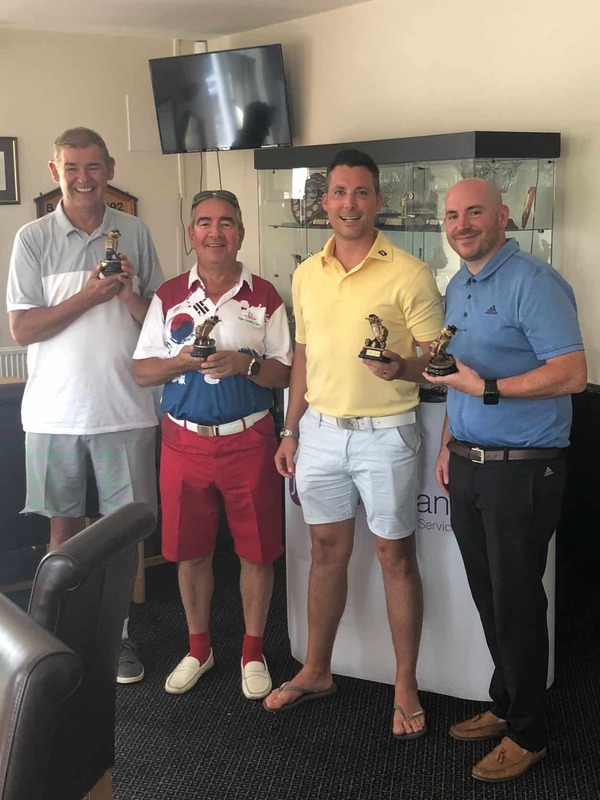 All in all, a great day of golf, sun and socialising – despite a few late drop outs the event was once again a winner and we look forward to another wonderful event in 12 months time. 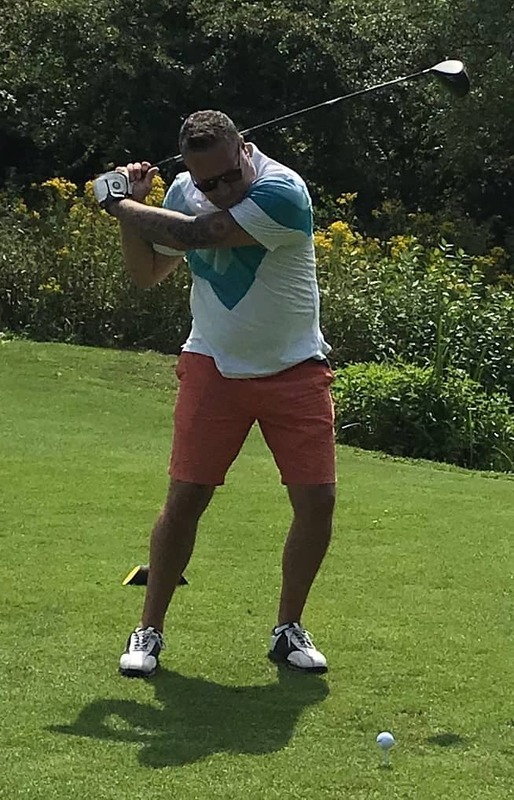 Thanks to all that came and made it what it was.